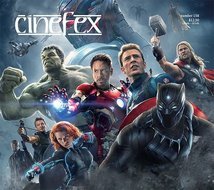 American Cinematographer ist eine amerikanische Zeitschrift und erscheint 12 mal im Jahr. Der Preis für ein Jahresabonnement beinhaltet die Zustellung nach Deutschland, Österreich und in die Schweiz. American Cinematographer focuses on the art and craft of cinematography, going behind the scenes on domestic and international productions of all shapes and sizes. The Magazine features in-depth interviews with cinematographers, directors and some of their key collaborators at every stage of production. 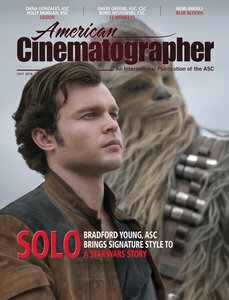 The Magazine also features historical articles, technical how-to pieces, and information on the latest tools and technologies that impact the cinematographer's craft.